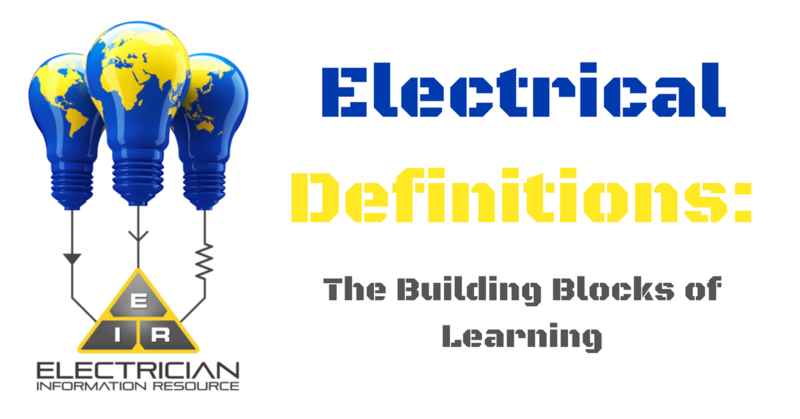 Electrician Blog (Site Blog) by Dusten Huebner of Electrician-Information-Resource.com. This page automatically updates when I add or amend content on my website. You can subscribe using the RSS buttons on the left side of my website. Simply click to get instructions on how to sign up, and my news will be fed straight to your RSS reader. I hope to see you back at the site again very soon! Continue reading "Electrical Transformer: What They Are and How They Work"
Continue reading "Electrical Relay FAQs: Everything You Need to Know About Relays"
Continue reading "Electrical Bonding Explained"
Continue reading "Your Electrician Salary"
Electrician Jobs and Advice at Electrician Information Resource. Visit my site to learn how to be an electrician, and get advice on safety clothing, electricians tools, school and more. 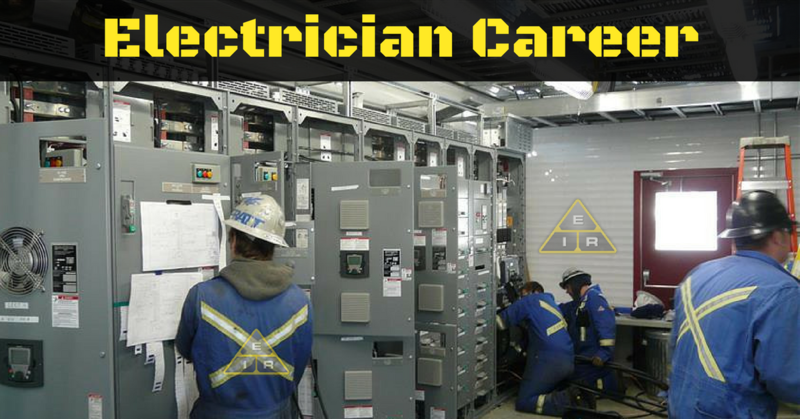 Continue reading "Electrician Jobs and Advice at Electrician Information Resource"
You are responsible for your own electricians tools. Every electrical tool kit is different. 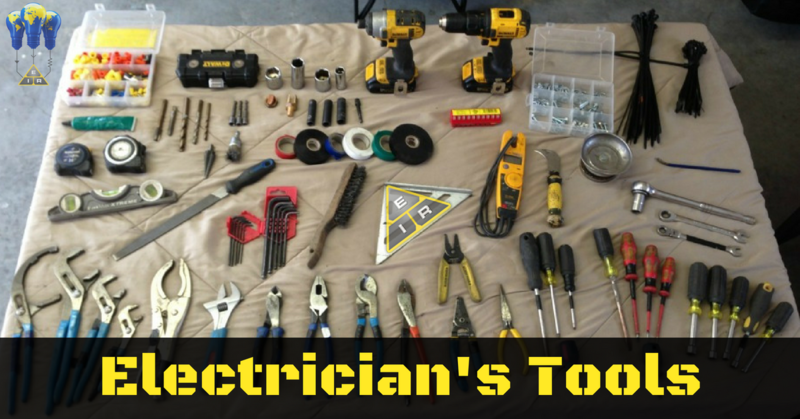 Learn which electrician tools you're going to need, and which you can do without. Continue reading "Electricians Tools Are the Foundation of Their Career"
During your career, you may be called upon to make many an Electric Motor Repair. 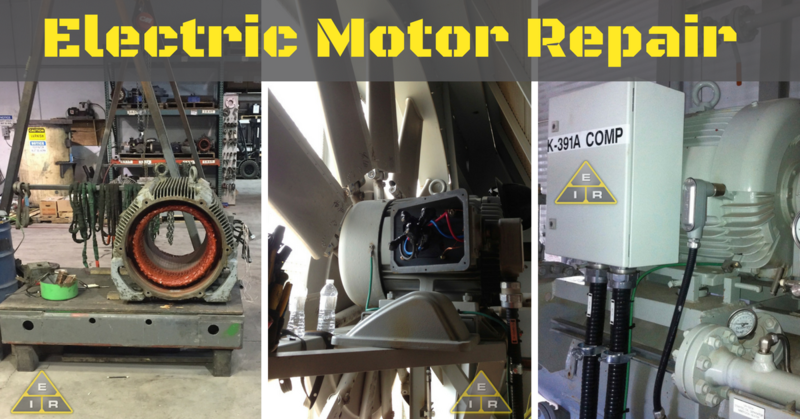 Find out how complicated, or simple, electrical motors are and what you'll need to know to repair one. Continue reading "Electric Motor Repair for Electricians"
Electrician Information Resource explains basic electrical theory. Learn the basics of what electricity is, and how it works. 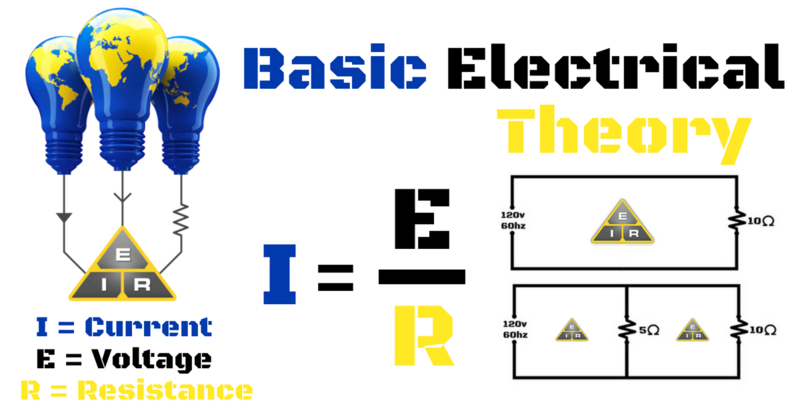 Continue reading "Basic Electrical Theory: Understanding Electricity"
What is the difference between a series and parallel circuit? 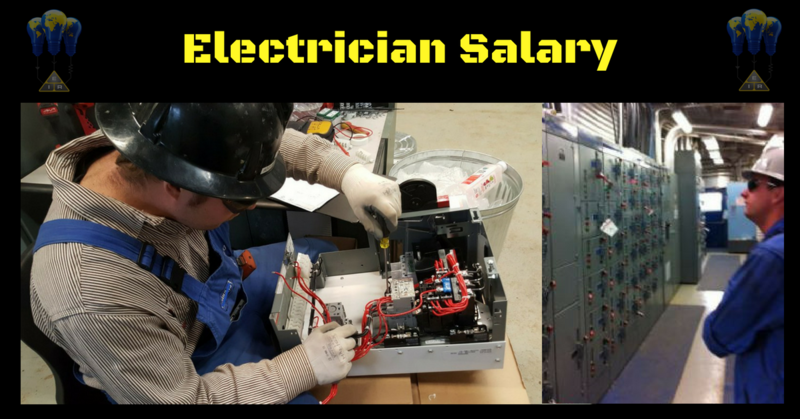 Our Electrician School series has all the answers. 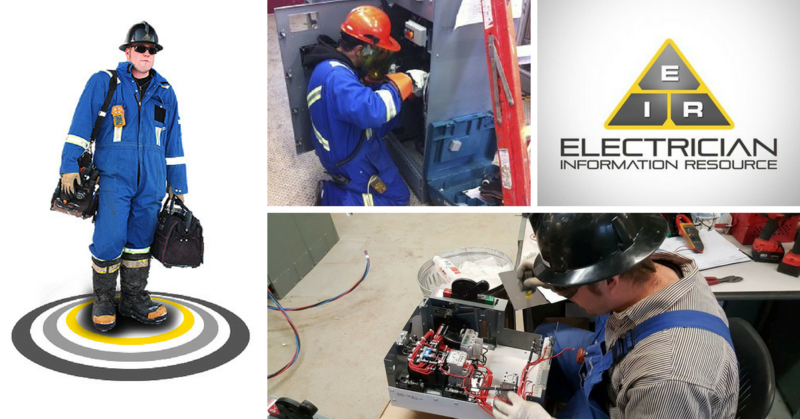 Continue reading "Series and Parallel Circuit | Electrician School"
Arc Flash PPE (personal protective equipment) can protect an electrician from a potentially fatal incident. Part of our Electricity Safety Tips series. 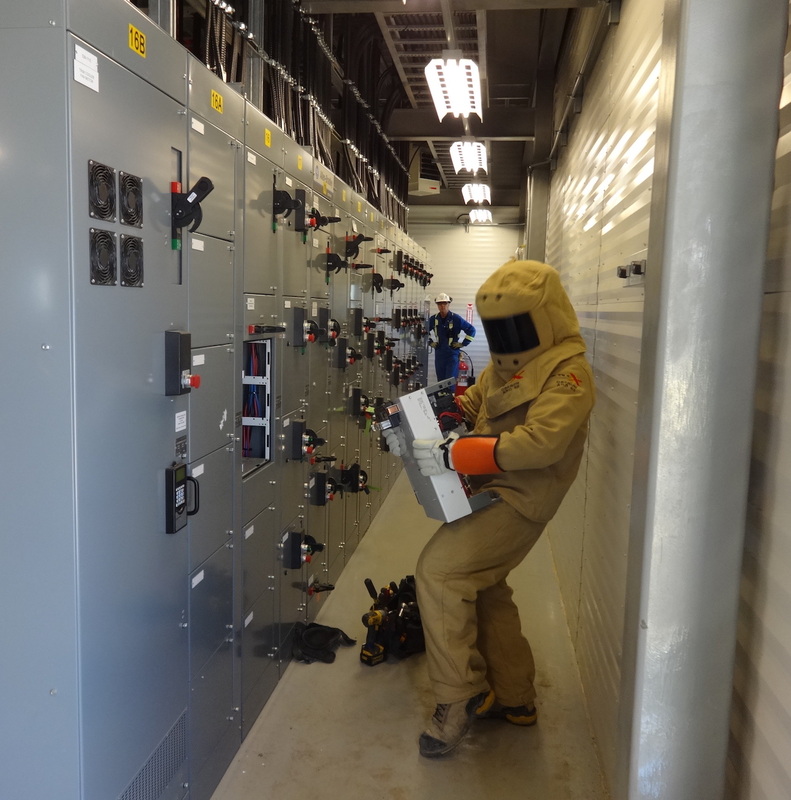 Continue reading "Arc Flash PPE: Electricity Safety Tips"
If you want to become an electrician, then read our detailed electrician career advice. We provide different types of electrician job descriptions, and help you to understand what to expect. 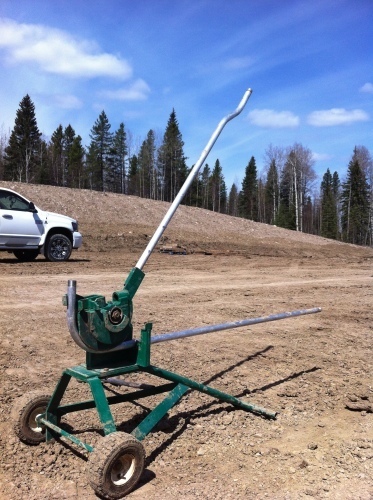 Continue reading "Electrician Career Advice: A Fun and Challenging Trade"
Electricians use conduit benders to make a neat corner in the conduit that carries the cables. Find out how to use one correctly. 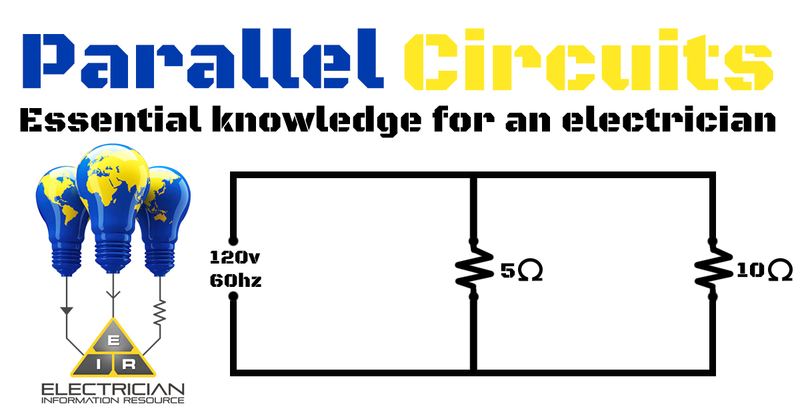 Continue reading "Conduit Benders Guide"
In the latest in our Electrician School series, we look at parallel circuits. Understanding them is an important part of all electrician jobs. 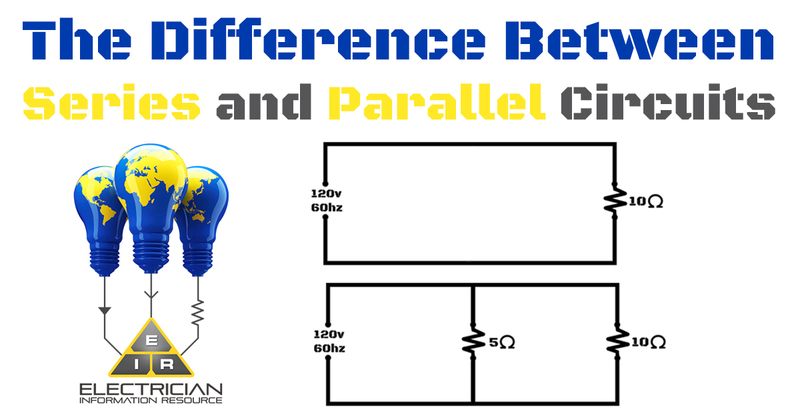 Continue reading "Parallel Circuits Explained | Electrician School"
If you want to know how to become an electrician, then you're going to need to understand electrical definitions. This page explains all the electrical jargon you're likely to encounter. Continue reading "Electrical Definitions and Jargon Explained"
What is an electric circuit breaker, and how do high voltage circuit breakers work? Electrician Information Resource presents part of our Electrician School series. 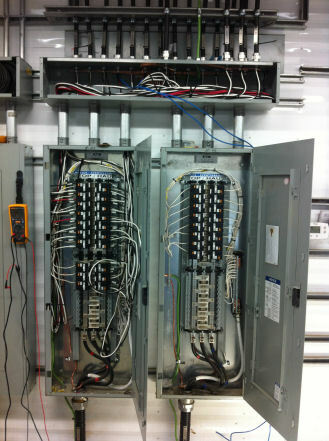 Continue reading "Electric Circuit Breaker FAQs"